A native of Lincoln, Kimberly received a Bachelor of Science degree in Business Administration from the University of Nebraska at Lincoln, and her Juris Doctor from the University of Nebraska College of Law. 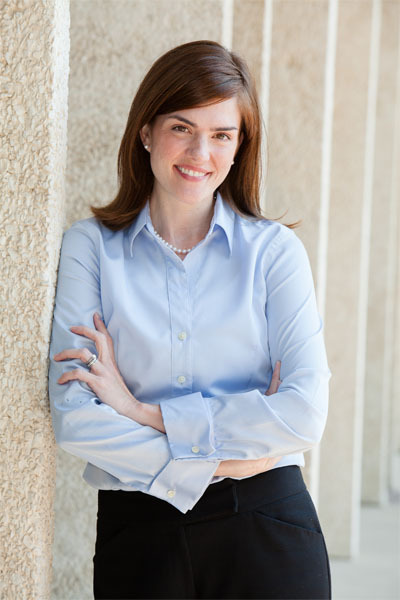 Following law school, Kimberly served as Claims Counsel for a Fortune 500 Company. In 2011, Kimberly became Of Counsel to Schwartzkopf Schroff & Tricker, LLP and continued in that role until 2017, when she joined the firm as partner. Kimberly’s primary areas of practice include estate planning, estate and trust administration, business transactions, and real estate. She enjoys helping individuals and families from all walks of life meet their goals and navigate the legal process. In her free time, Kimberly enjoys spending time with her family and volunteering at her children’s schools and activities. She and her husband and their three children can often be found outdoors exploring the beauty of Nebraska while hiking, bird watching, camping, and kayaking.